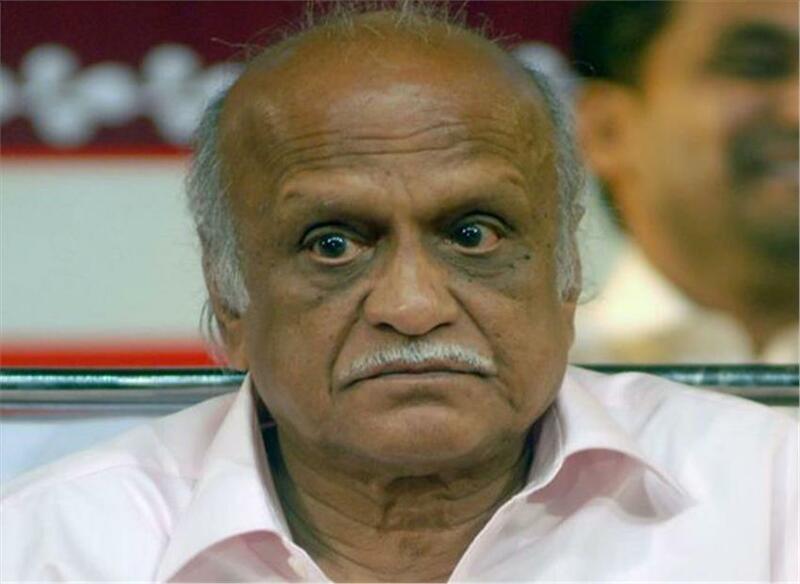 New Delhi : Prof. M. M. Kalburgi hailing from Dharwad, Karnataka, a renowned rationalist scholar and former Vice-Chancellor of Hampi University, Karnataka, was shot dead on 30th August 2015 by unidentified gunmen at his residence, at point blank range. The murderers escaped on a motorcycle. The National Alliance of People’s Movements strongly condemns the murder, which is suspected to be yet another attempt of right wing extremists to kill persons with rationalist views. With a BJP government at the Centre providing tacit support, right wing Hindutva elements are emboldened and are increasingly coming out openly against persons who are merely critical of Hinduism. They are intolerant of persons who differ from them, and deliberately get “hurt feelings” or “hurt sentiments” at the slightest excuse. They choose to interpret even mere discussions, debates and statements about Hindu practices and rituals as an insult to Hinduism, and resort to threatening and attacking speakers and writers. They have also been indulging in “moral policing” accompanied by violence. If this trend is not immediately checked and turned back, the people of India will lose their freedom of speech and association, and India’s secular democracy will turn into fascism. The Constitution of India guarantees liberty of thought, expression, belief, faith and worship to all citizens, and prescribes development of scientific temper, humanism and the spirit of inquiry and reform as every citizen’s fundamental duty. The words and actions of these fundamentalist terror groups goes directly against the spirit of the Constitution. But governments have been lackadaisical, perhaps even deliberately so, in investigating these crimes and reining in the groups which have been issuing veiled as well as naked threats (like the tweet above) to persons who are rationalist in thought and belief. 2) Prime Minister Narendra Modi must unequivocally declare his stand as well as the union government’s stand regarding all the three premeditated murders, and institute procedures to deal with such acts of terrorism.